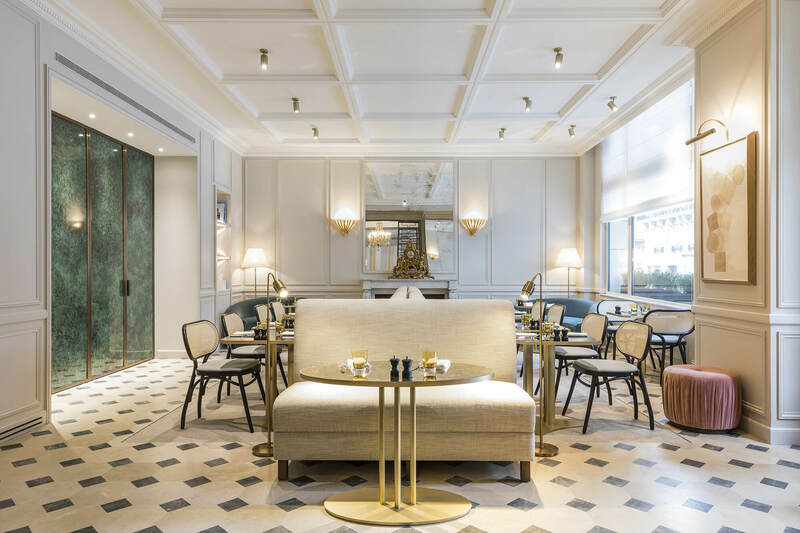 The neighborhood's new address, Café 52 offers balanced, seasonal suggestions and some must-haves, perfectly orchestrated by chef Maxime Raab, who previously performed at Fouquet's. 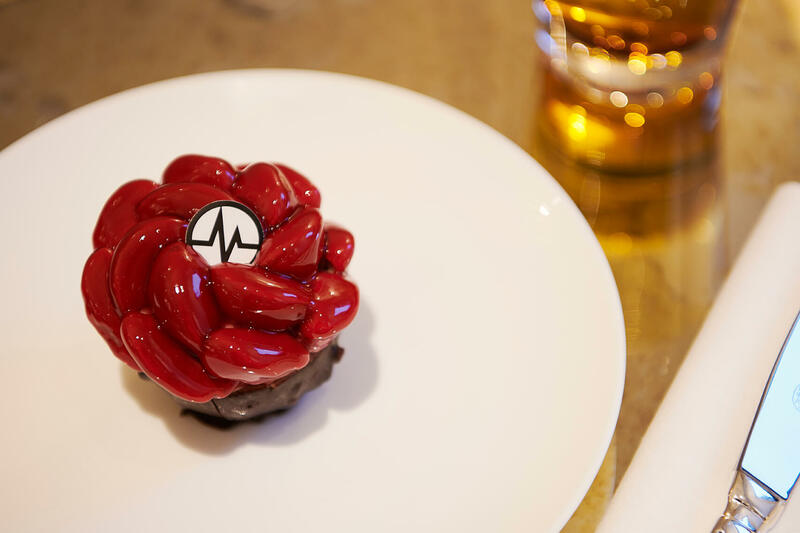 His cooking is guided by the love of the product and the right flavor. 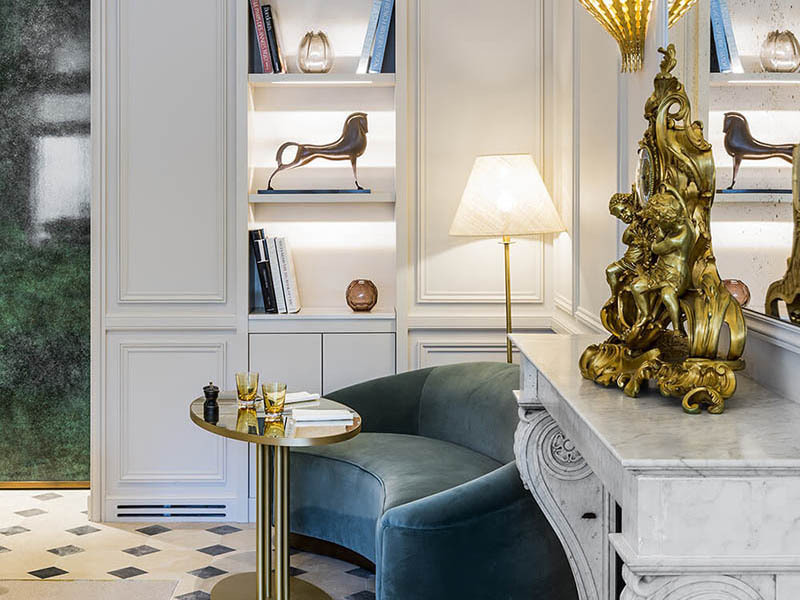 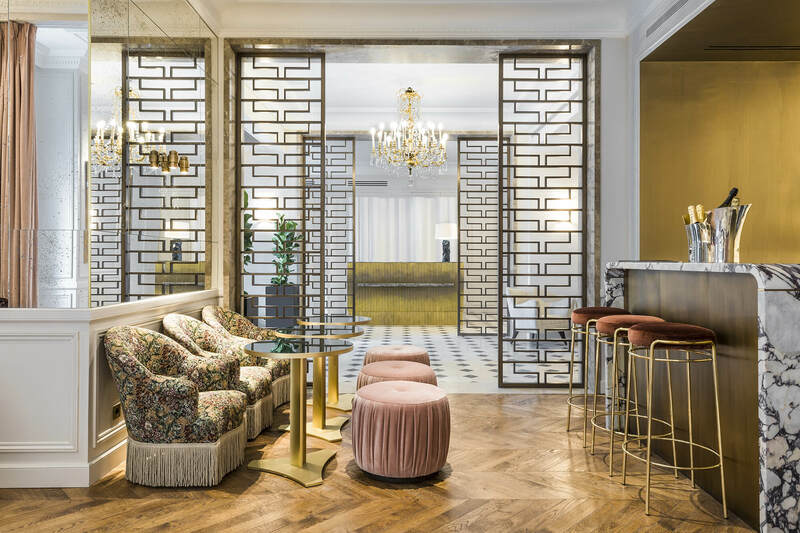 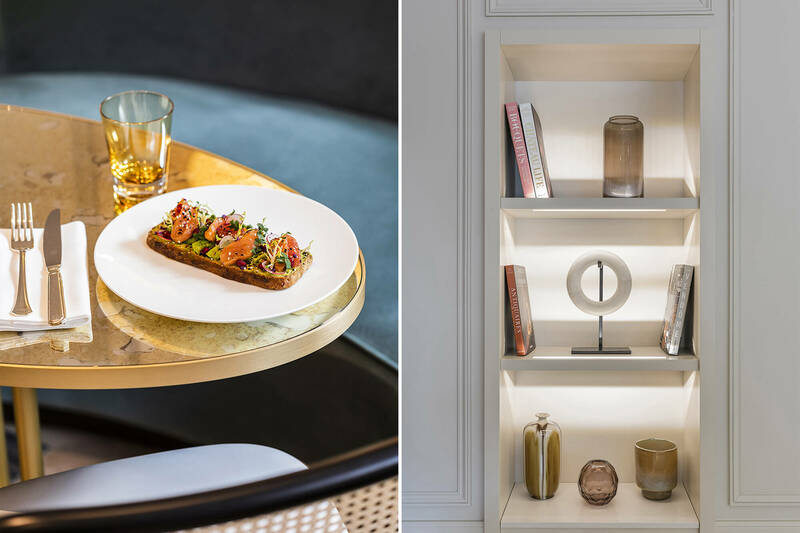 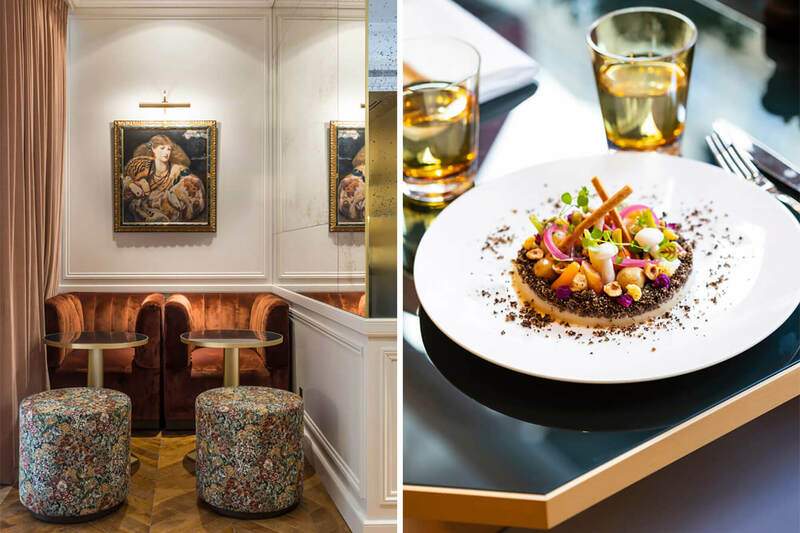 Nearby, the bar, intimate setting with warm and floral tones invites its guests and Parisians to discover cocktails and finger food, with a bold signature.